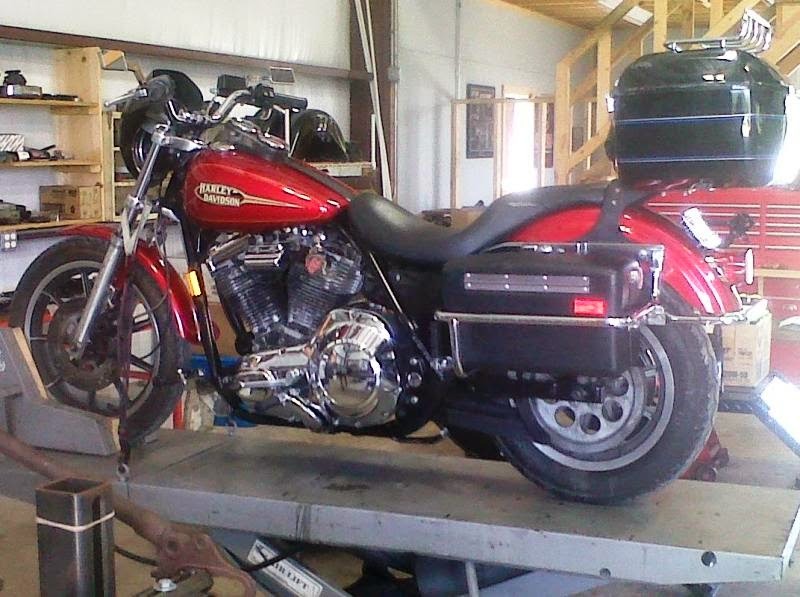 Judgemental Cycles: The FXR get a service. 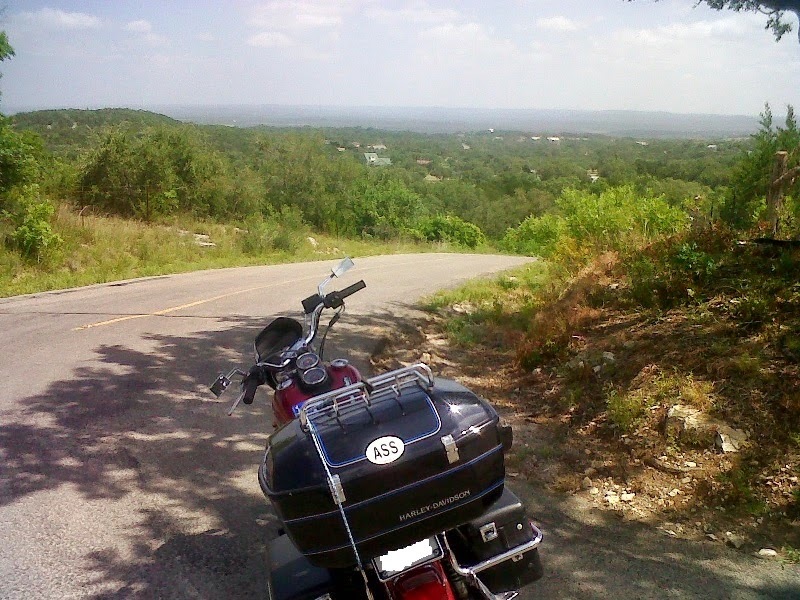 Ramblings from an AMERICAN pistonhead who has an appreciation for anything with an engine. The FXR get a service. 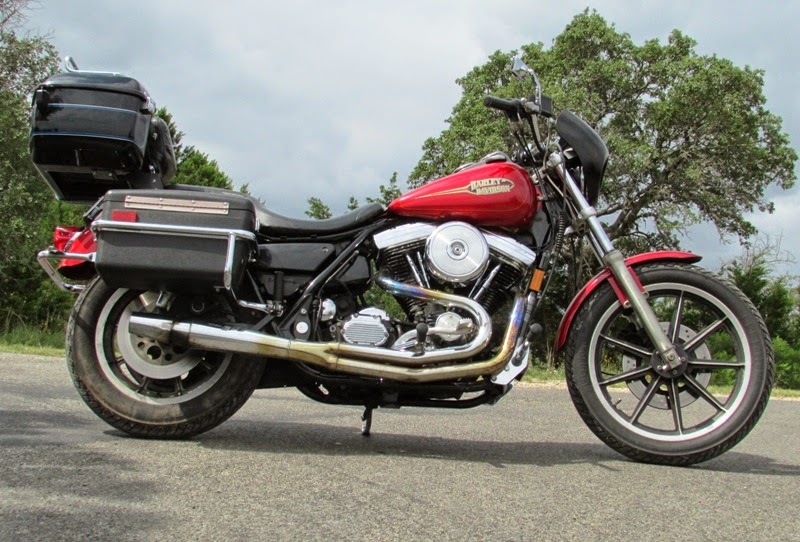 The FXR had been in storage for a year and was in dire need of a service and cleaning. Last ride prior to service. The hills west of Austin have some beautiful back roads. All fluids changed, cables lubed and adjusted. I took my time going over her. Then it was time to detail. Looking pretty good for a 12 year old bike. Cleaned, Serviced and back on the road.I removed the stickers when detailing her. I was working on a deal to trade the '92 for a servi-car, but the deal fell through. I have spent most of my life on and around motorcycles. Getting my first bike at 15 I was hooked. I was a professional motorcycle mechanic for 10 years. Most of my time is spent riding, working on, or reading about motorcycles. I am always looking for parts, bike deals, and a good woman. I doubt I will find the later.